EDITORIAL: Henderson constable indicted for creating his own personal slush fund. If true, it’s a serious violation of the public trust. A grand jury indicted Henderson Constable Earl Mitchell last week on charges of abusing the public trust by stealing nearly $83,000 since 2015. His attorney has since offered a unique defense: It’s all a simple accounting misunderstanding, which is irrelevant anyway because Mr. Mitchell is an elected official and can do whatever he wants. Mr. Mitchell, who did not run for re-election in November, appeared in court on Thursday facing four theft charges and one allegation of fraudulent appropriation of property by a public officer. District Judge Joe Hardy released him on $6,000 bail. According to the allegations, Mr. Mitchell took advantage of lax oversight to write himself thousands of dollars worth of checks and withdraw cash at bars and gaming establishments from an account created to pay his deputies. 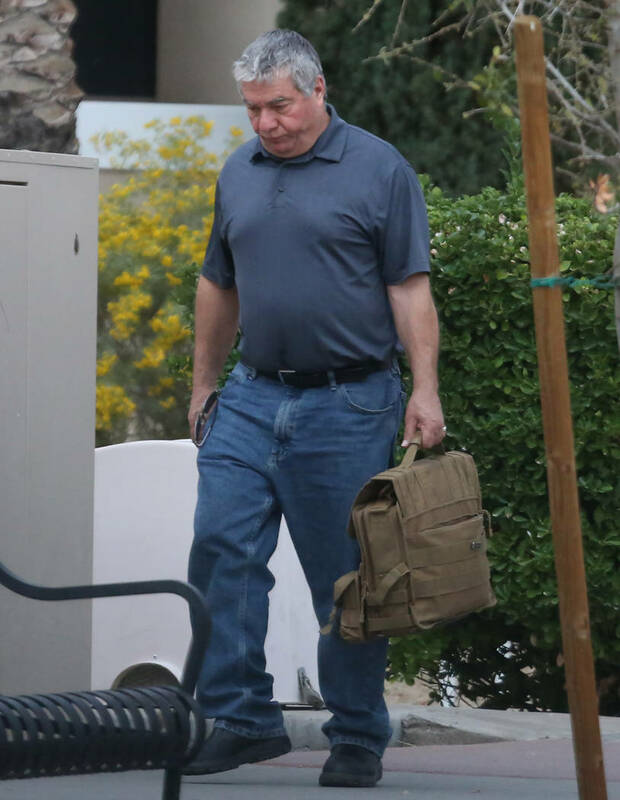 The police probe into the Henderson constable — who runs an office charged with serving eviction notices and other legal papers — has its origins in a Review-Journal investigation that found issues with how Mr. Mitchell was handling public money. The RJ’s Arthur Kane reported in March that Mr. Mitchell was inappropriately tapping into funds intended to compensate his deputies. The scandal erupted even though county officials in 2015 implemented reforms intended to better track the money — generated by fees collected for performing various duties — running through the various constable offices. Rather than allow the constables carte blanche, a system was created to filter fees through the county, which then dispersed them to the constables to pay deputies and other costs. But according to the indictment, the new arrangement prompted Mr. Mitchell to take steps to circumvent such supervision. Dayvid Figler, the attorney representing Mr. Mitchell, argues the whole thing is just a clerical error. “Any allegation with regard to how things were done just goes to a bookkeeping issue or a sloppy bookkeeping issue,” he said. “It is not theft. It is not misappropriation of public funds.” He also implied that statutes give the elected constables the authority to spend the money as they see fit. Mr. Mitchell warrants the presumption of innocence, of course. But despite Mr. Figler’s spirited defense, no elected official has a legal right to redirect public funds from their intended purpose into his own pocket. If Mr. Mitchell is found to have broken the law in that regard, he will have committed a serious and grave offense against the people of Southern Nevada and deserves to be punished to the fullest extent.